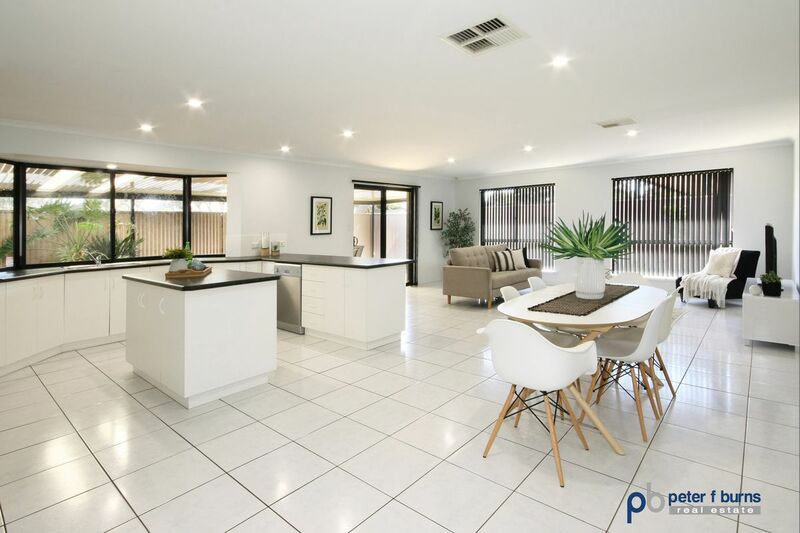 Located in “Westwood” estate, this delightful family residence equal to seven main rooms offering formal and informal living and entertaining areas will sure to please the most fastidious of buyers. 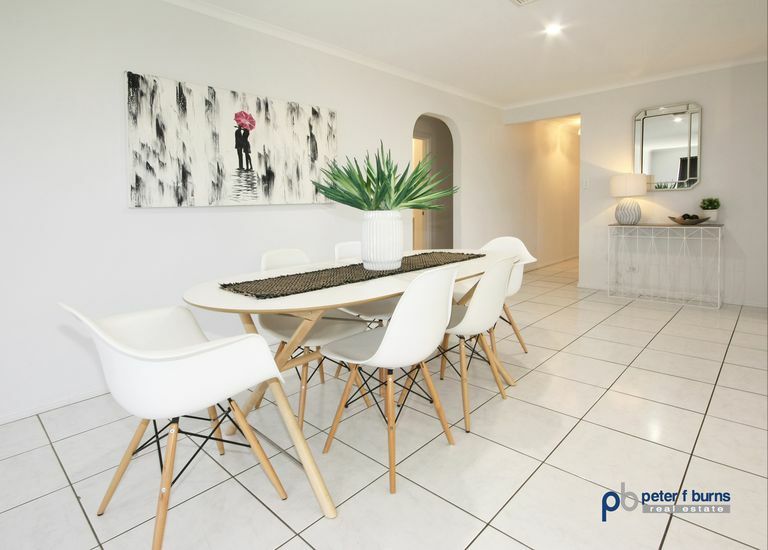 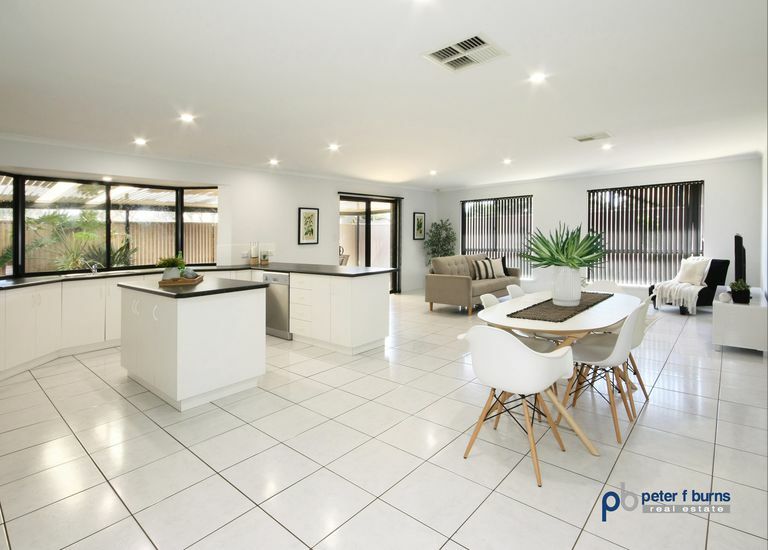 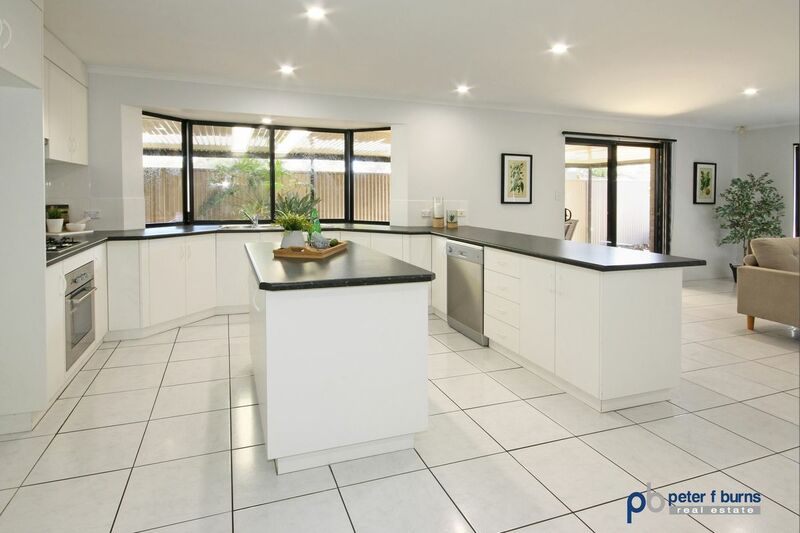 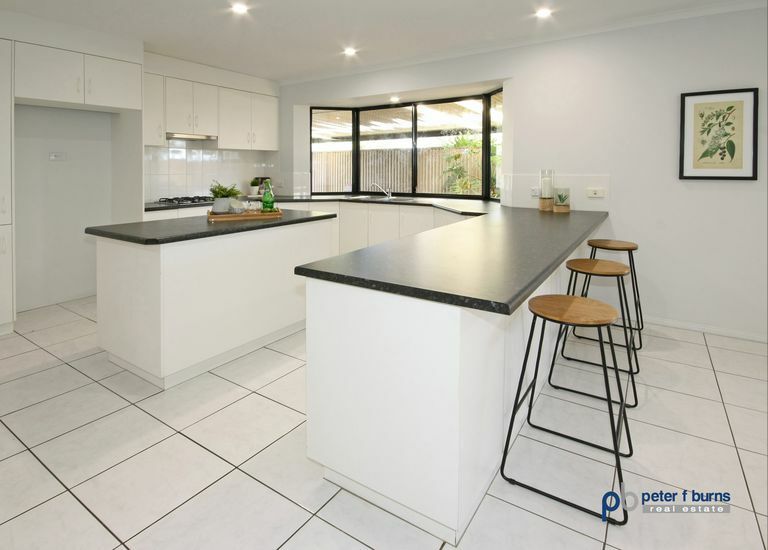 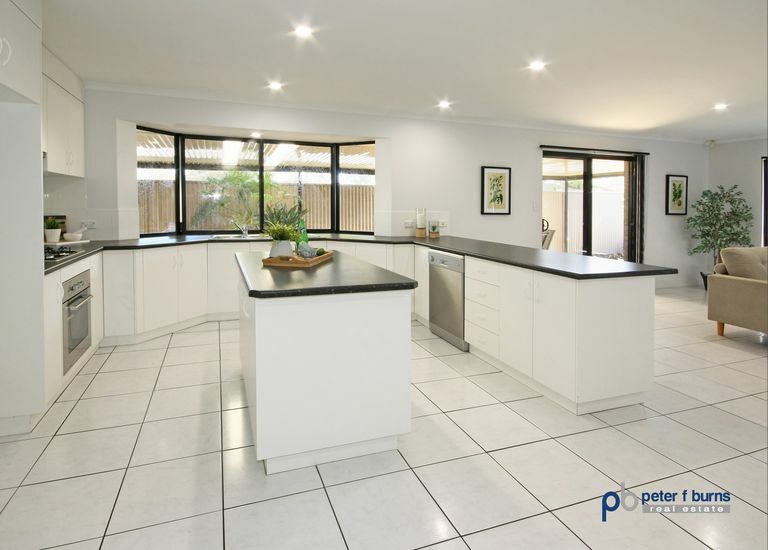 Set on a low maintenance allotment of approximately 411m2, the home boasts tiled entrance hall, separate living room and an expansive open plan family area comprising the kitchen, dining area and north facing family room. 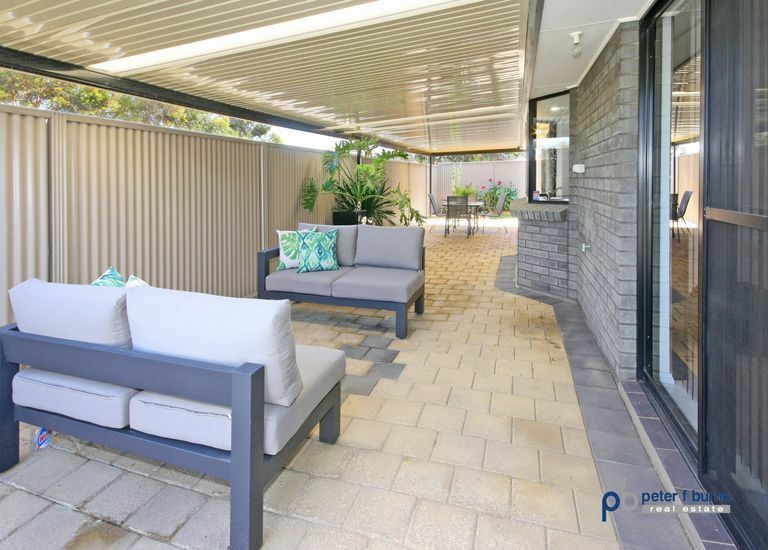 There is sliding door access to the large patio area from the living room and from the family room which provides a fabulous area for entertaining. 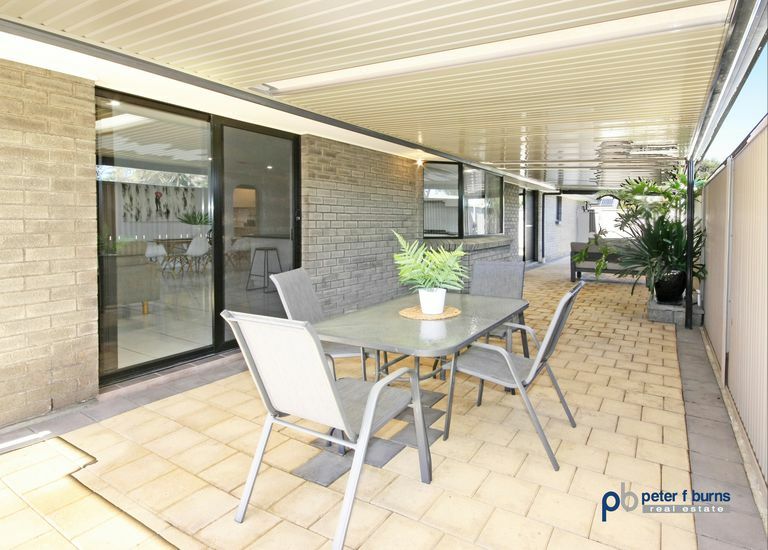 Light and bright throughout incorporating extensive use of glass, the home is well designed for family living and for entertaining in style. 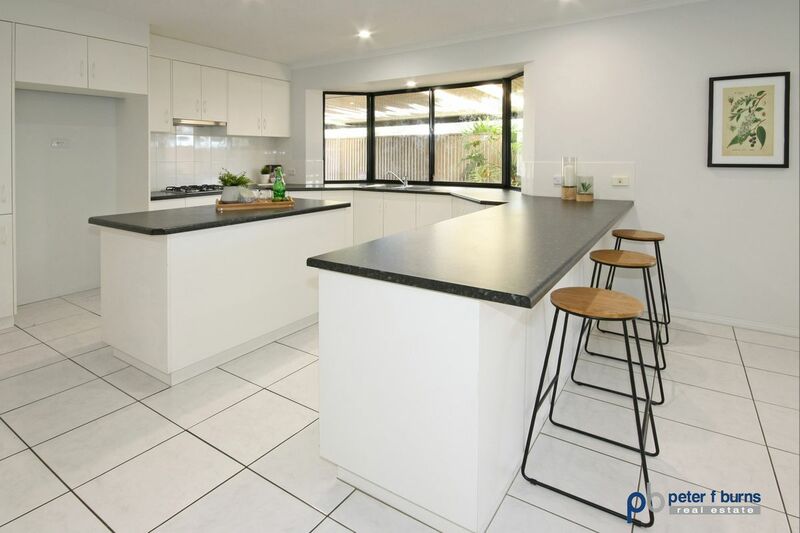 The stylish kitchen offers extensive preparation and storage areas and will please the fussiest of Master Chefs with feature garden bay window, island bench, breakfast bar, pantry, and stainless steel appliances including gas hot plates, under bench oven and dishwasher. 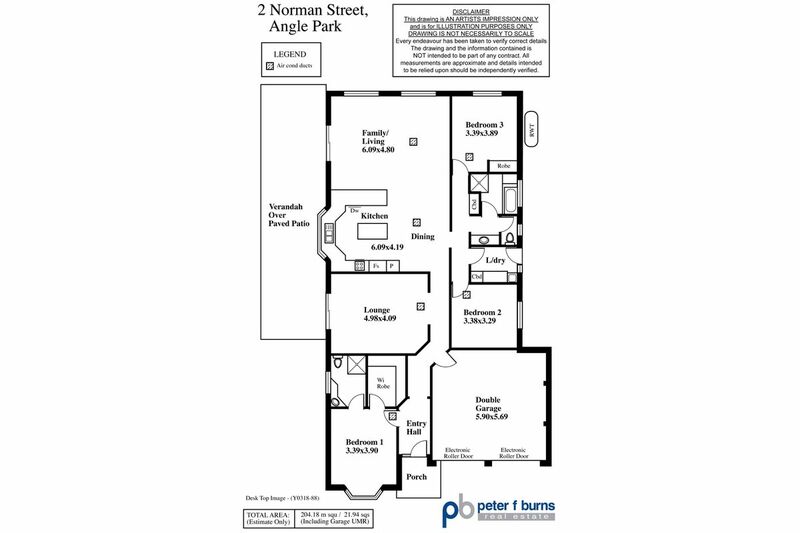 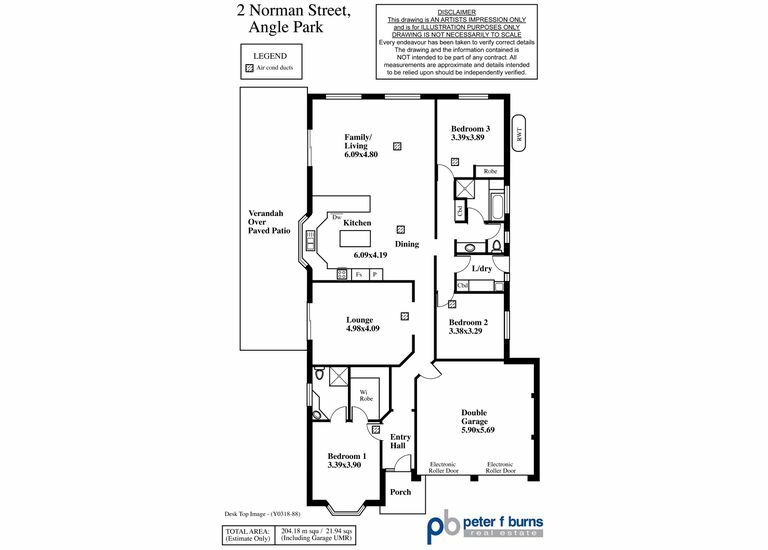 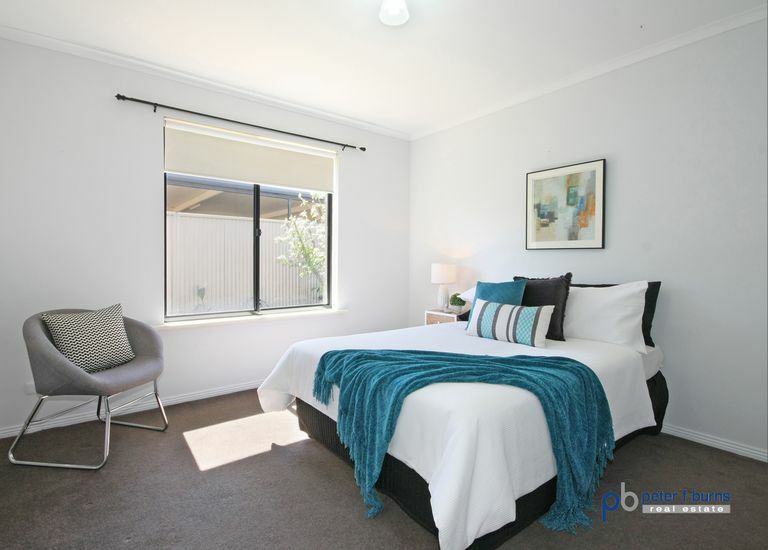 All three bedrooms are carpeted while the living areas are tiled for easy care. 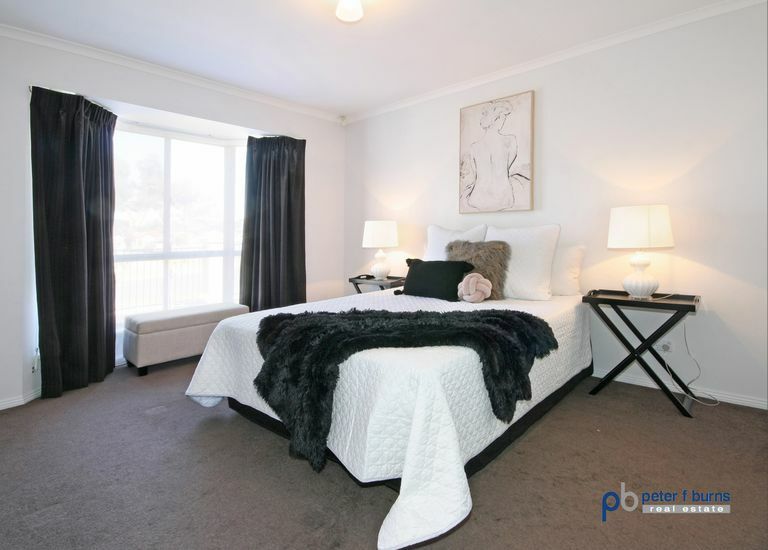 The spacious master bedroom with bay window has a large walk in robe and ensuite while the second bedroom has built in robes. 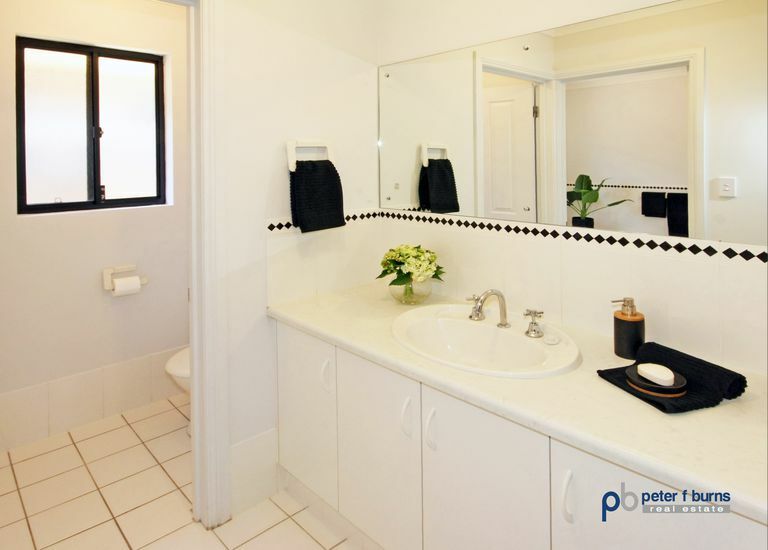 The main bathroom offers a bathtub, separate shower and vanity bar with the added bonus of a separate guests’ vanity area with toilet. 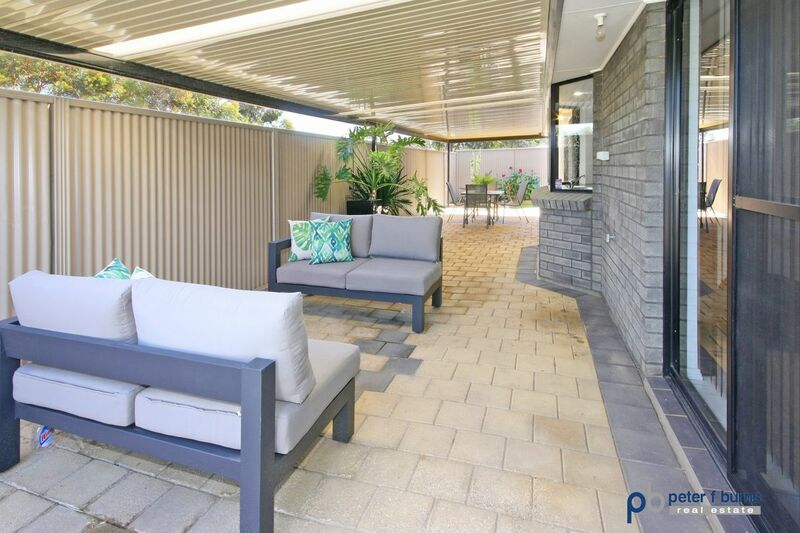 There is an expansive undercover patio which is ideal for entertaining all year round and for the energy conscious, there are 18 Solar Panels plus rainwater is plumbed to the laundry and second toilet. 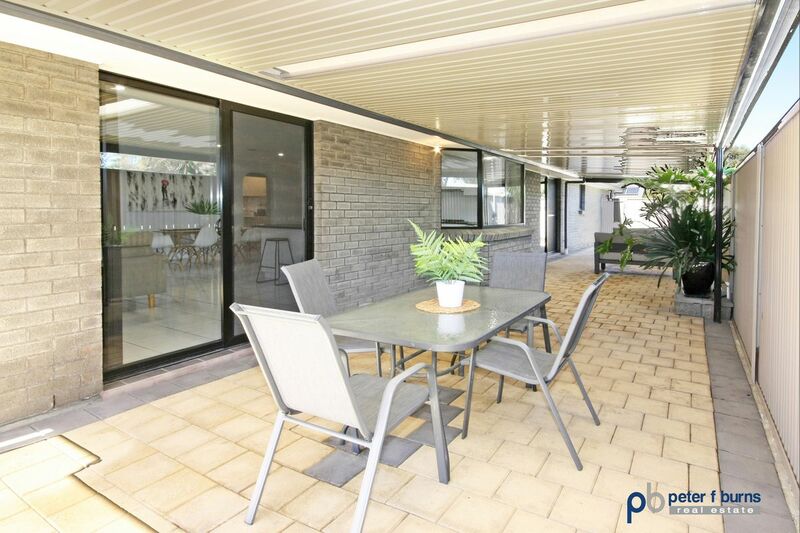 Complementing the property is ducted reverse cycle air conditioning, large double garage with internal access and security system. 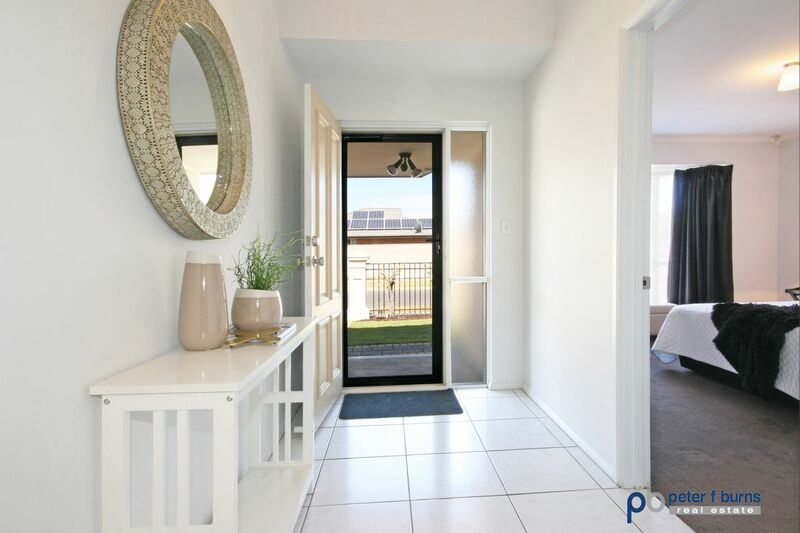 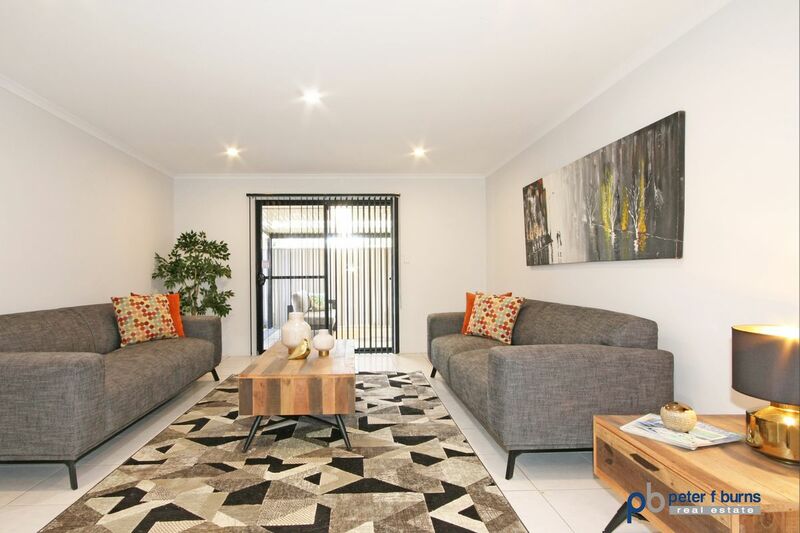 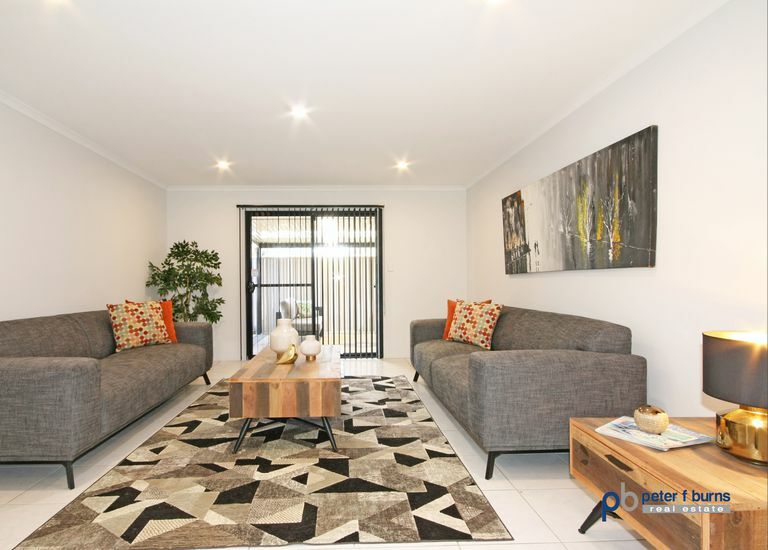 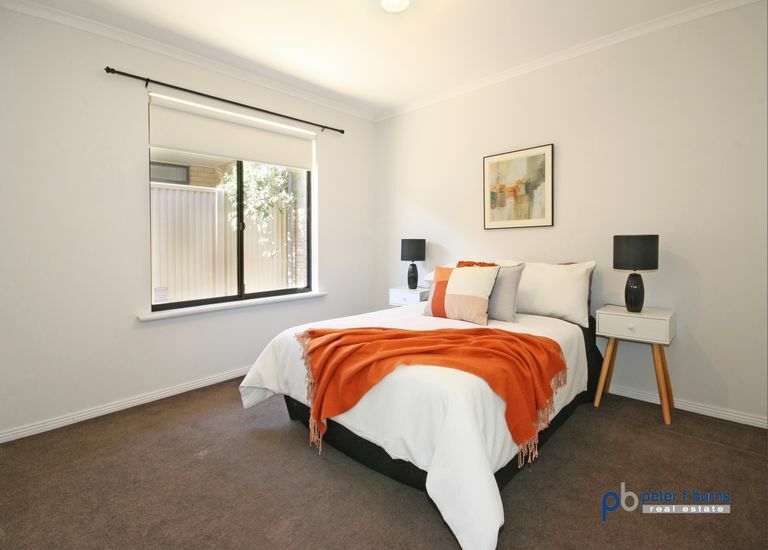 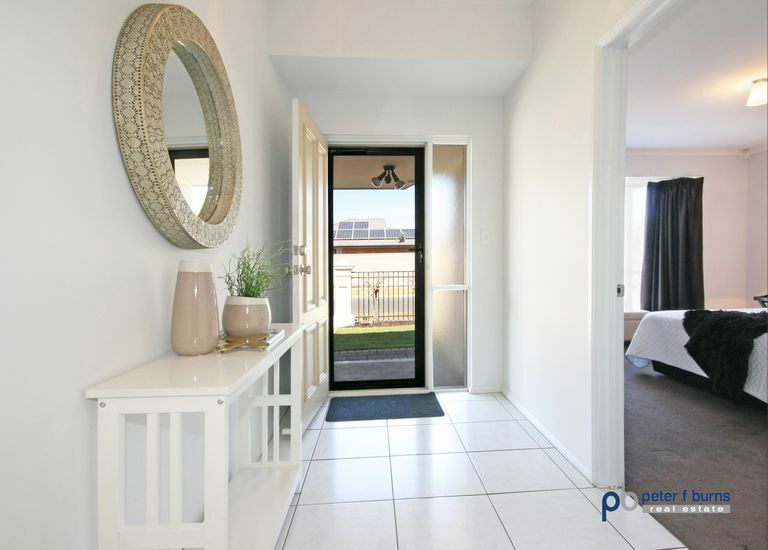 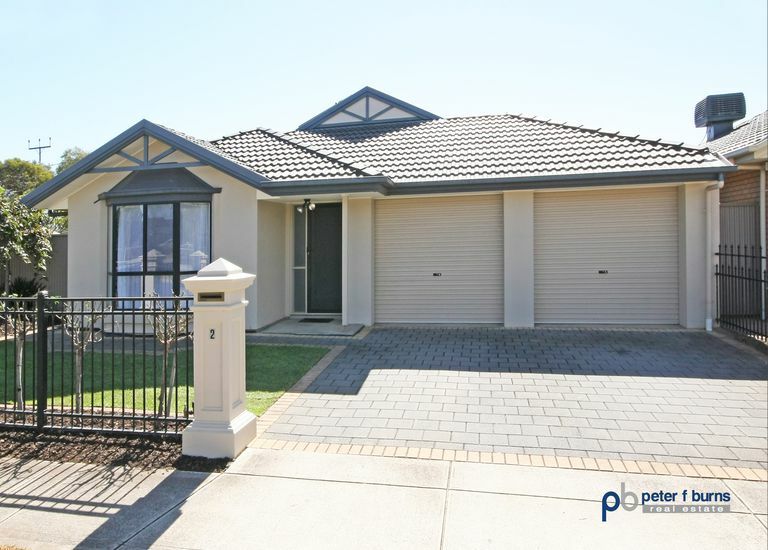 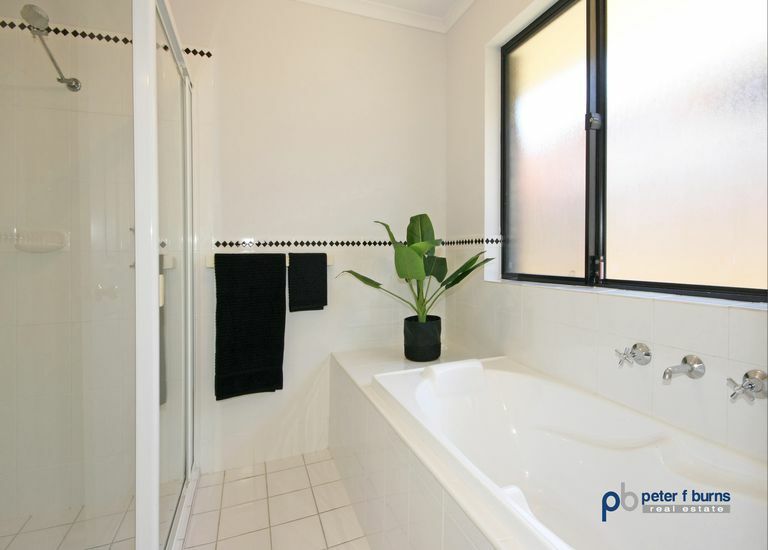 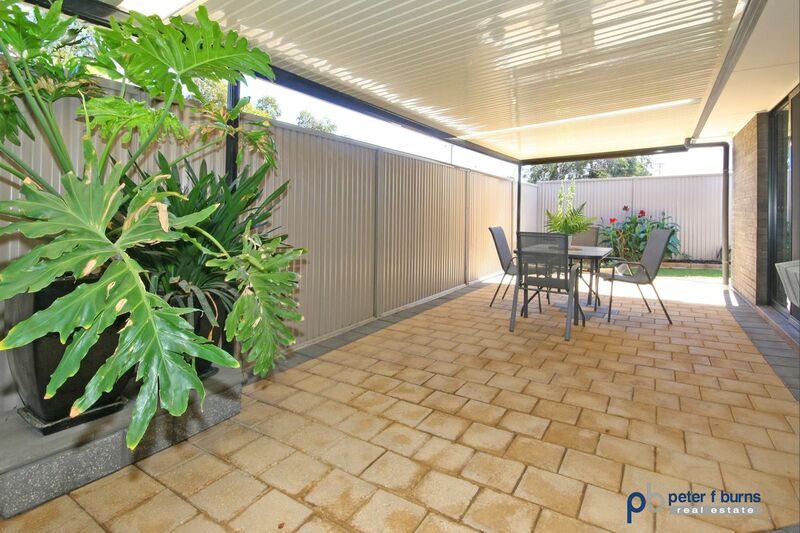 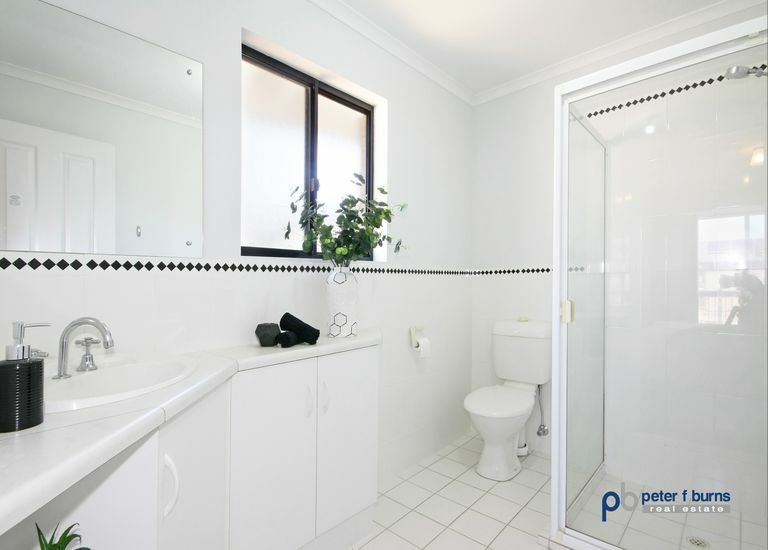 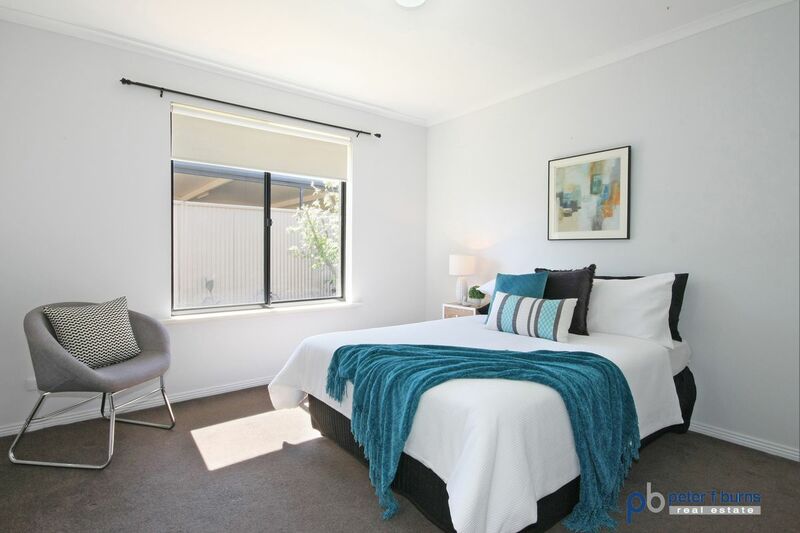 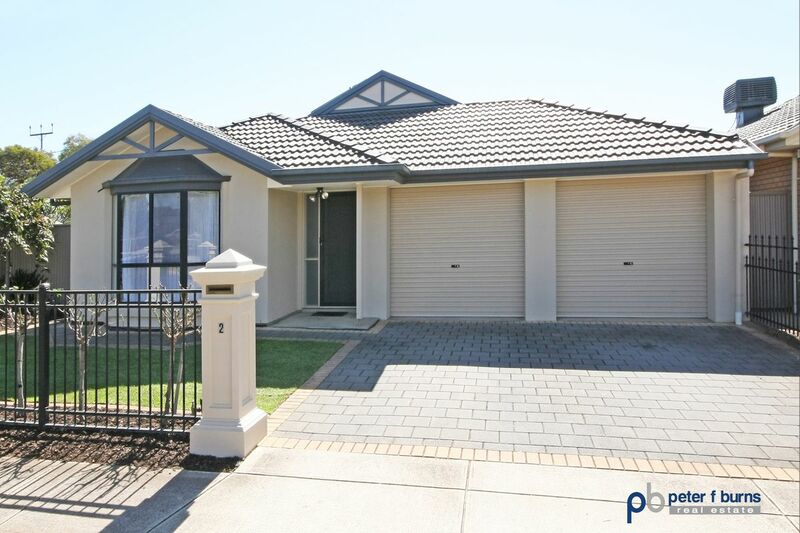 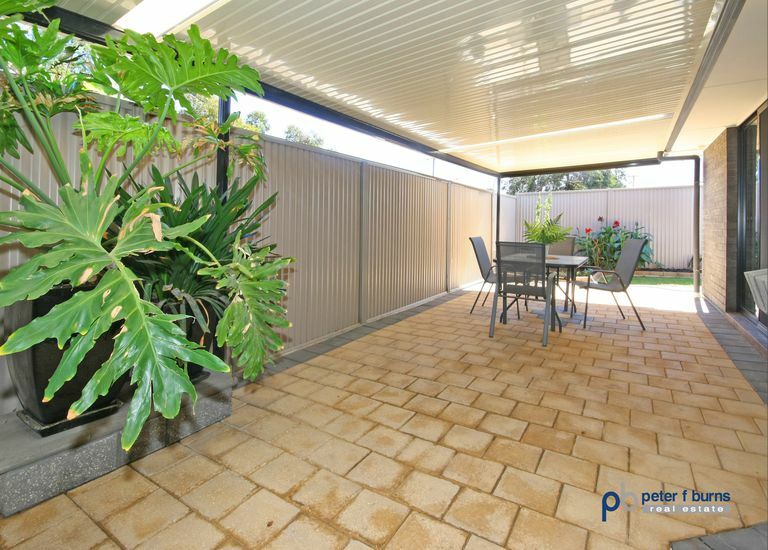 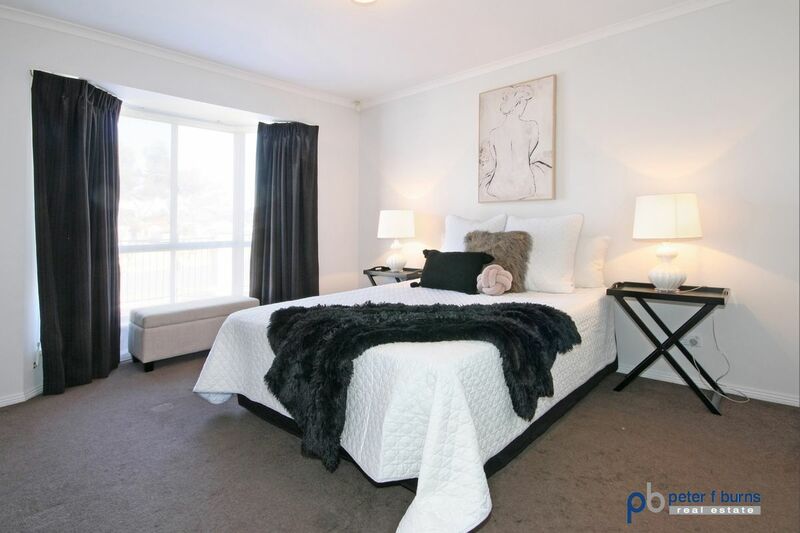 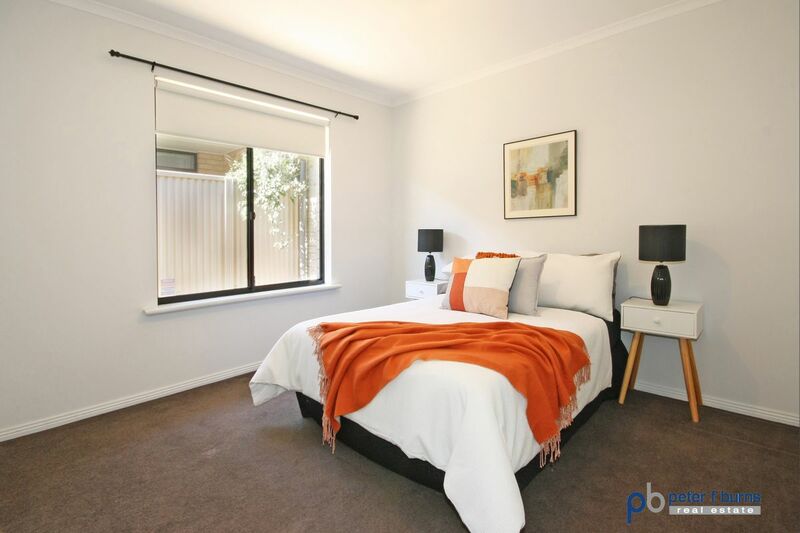 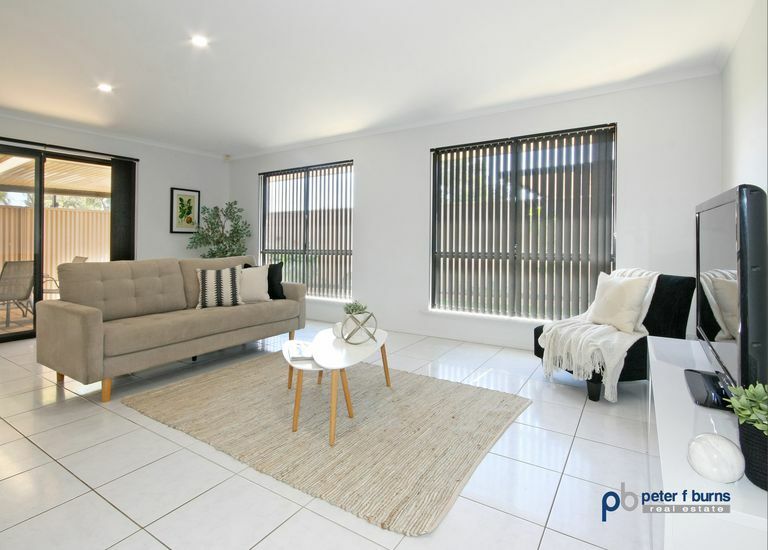 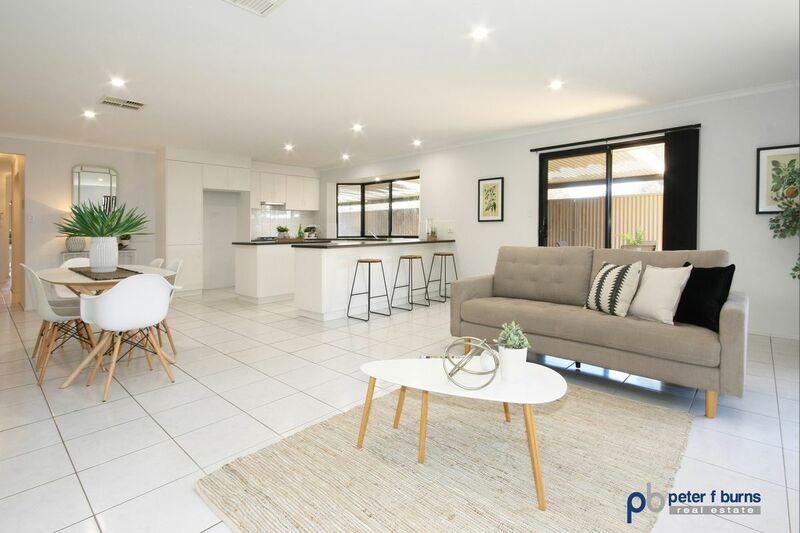 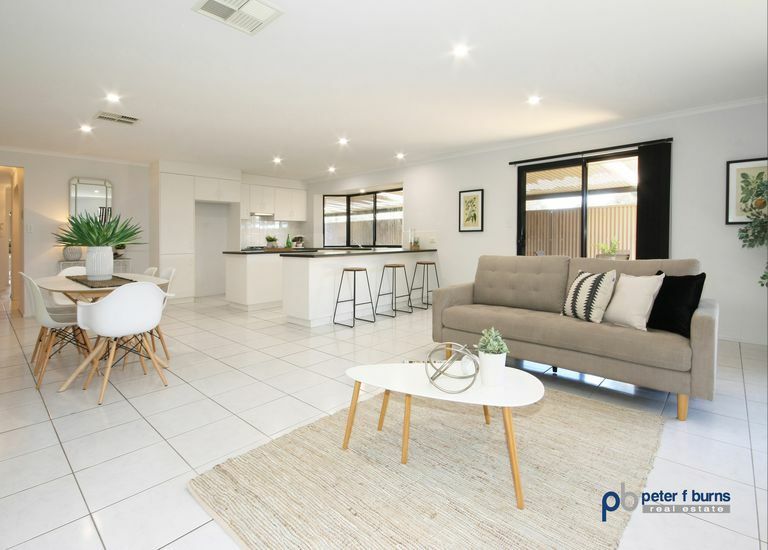 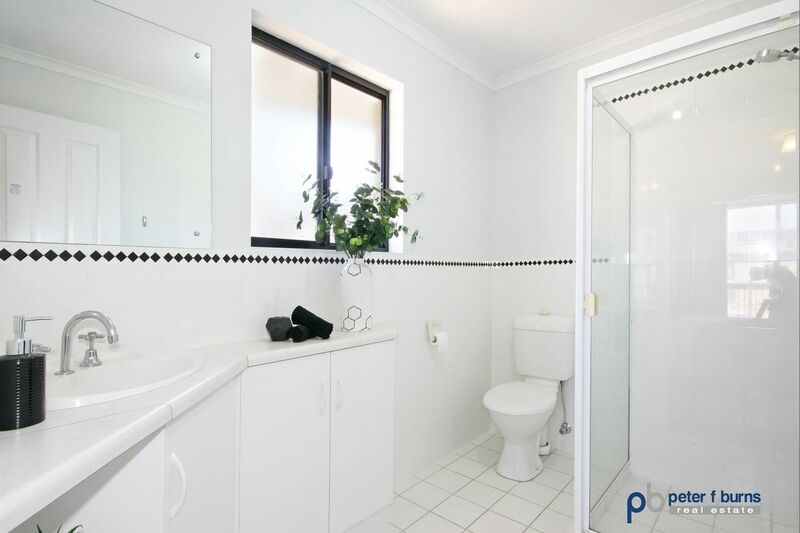 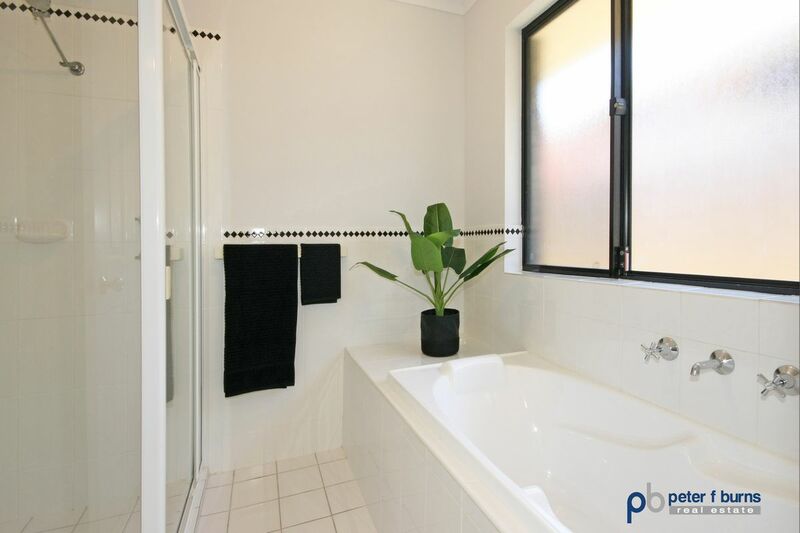 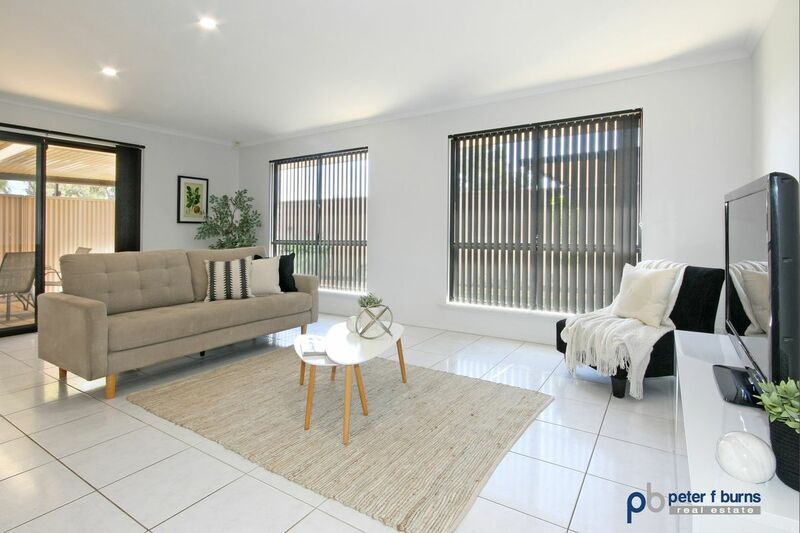 Angle Park is a wonderful area to raise a family with a gym, swimming pool, parks and a golf course close by and easy access to shopping, schools, transport, CBD and a short drive to the beach. 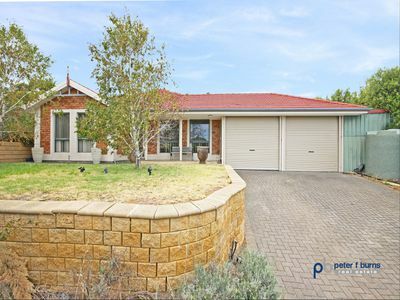 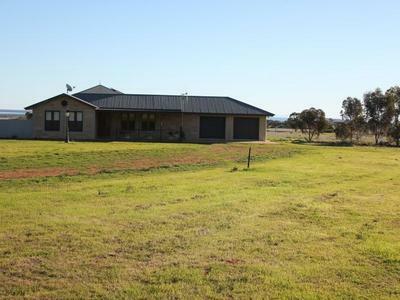 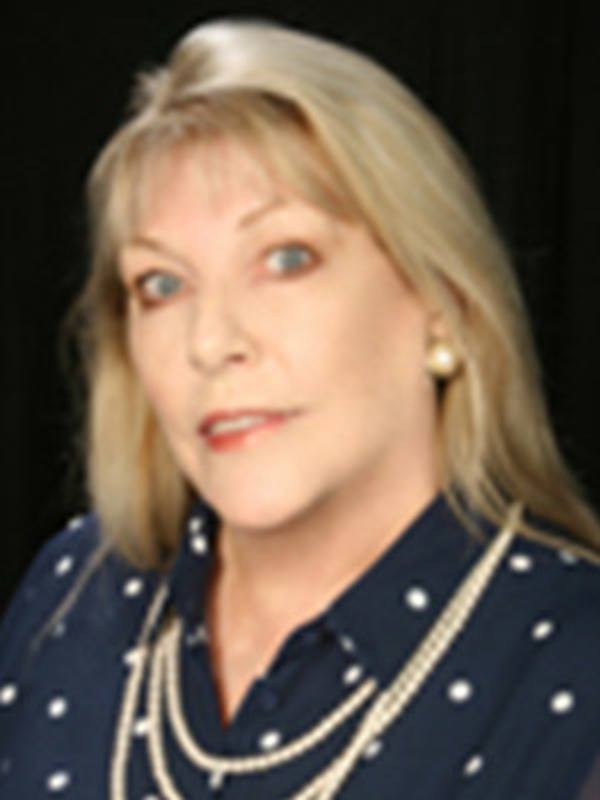 The Marketing Agent states the property would appeal to young families and also to retirees who enjoy entertaining and want a low maintenance lifestyle.